That may seem like a lot, but there are actually still more things that we here at Locksmith Van Nuys can help you with in regards to locks and keys. When it comes to door locks, there is nothing we can’t handle. 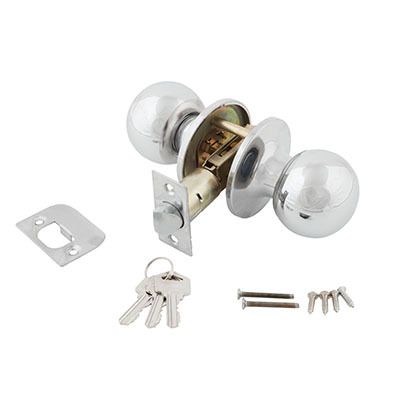 It does not matter if it is a normal house door lockset, an office security door, a car door, or file cabinet locks – we can definitely do a lock fix for you. 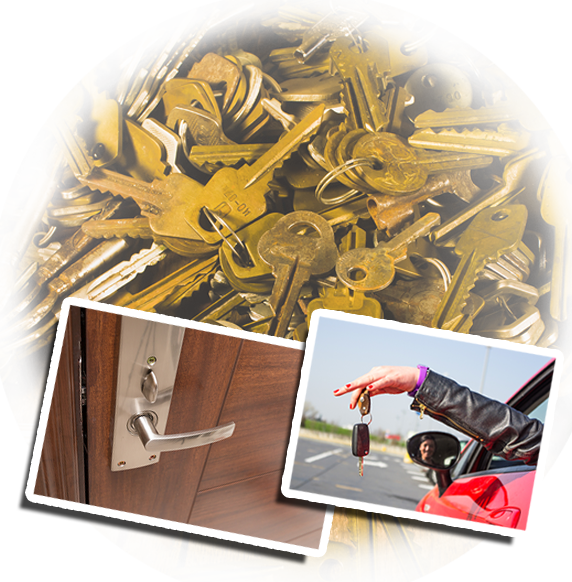 We are a local locksmith company so we can easily get whatever it needed to fix your lock needs. It also helps that we are open 24 hours a day every day of the week. Since no one really makes plans to get locked out of their car, home or office, us being open at all times is to your benefit. 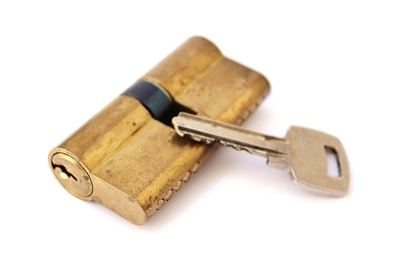 No longer call a locksmith on the other side of Los Angeles because you can call us at Locksmith Van Nuys. We are conveniently located on Victory Boulevard so we can get to you quick as a flash, no matter what part of Van Nuys you are in. 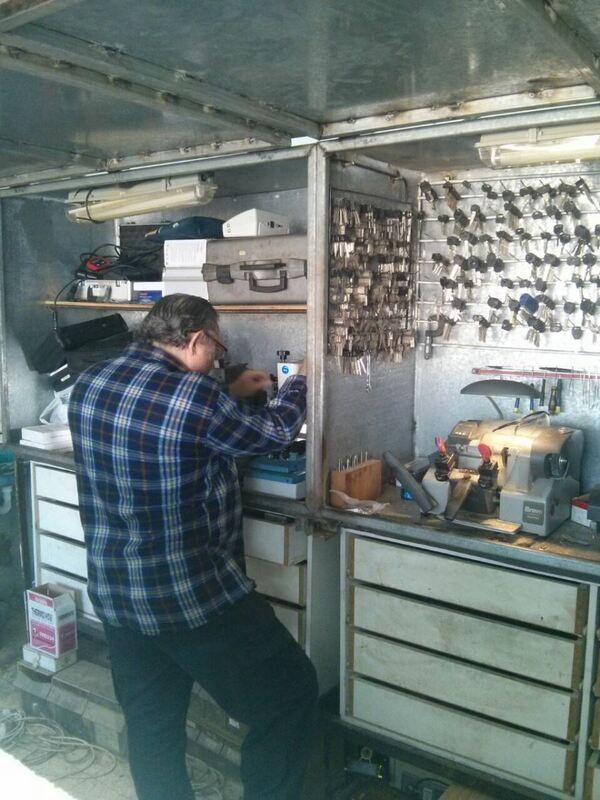 Remember, the next time you need a locksmith for any reason, you can call us at Locksmith Van Nuys. We can handle residential lock issues, car lock issues, and office lock issues. No lock problem is too big or too small for Locksmith Van Nuys to handle so keep our number saved just in case you should ever need our locksmith services.